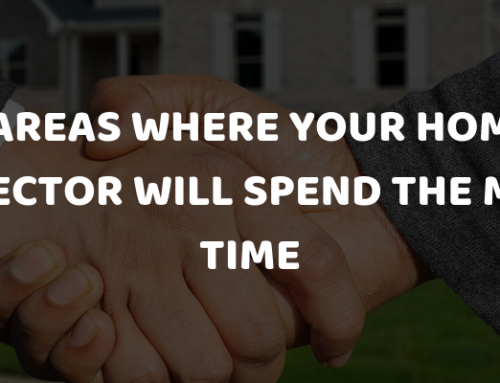 You have been planning, saving, and looking forward to owning your own home and your quest is becoming reality. 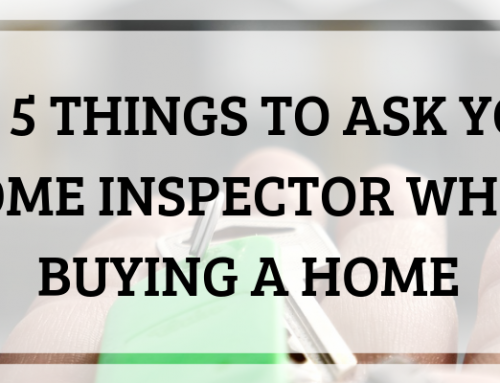 Now it time to learn about the home and any obvious defects your professional home inspector may have discovered. Below is a list of the most common defects found. One of the most overlooked areas of the home is the roof. Why? Because owners cannot physically climb the roofs due to the height and of course this could be a safety concern. 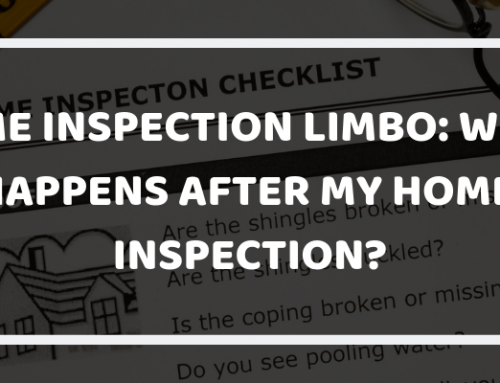 Notations may include: improper installed roof coverings, deteriorated covering, broken tiles and shingles, hail damage, clogged valleys, missing flashing and poor ventilation for attic’s to circulate air. Most of the issues seen were due to outdated electrical service panels that included under amperage to a home. These are primarily homes from the 1960’s including Zinsco panels or no main breaker. Let’s not forget the two–prong outlets (ungrounded).Amateur wiring of outlets, lack of GFCI’s or none at all. Another deficiency is that there are no AFCI breakers dedicated for bedrooms. Lastly attics tend to hide of lot splices wires that should be contained in J-boxes. The lack of Carbon monoxide detectors or smoke alarms for bedrooms or living spaces which are quite in-expensive to install. On this area and most common of older homes (1960’s again) are cast iron drain lines. Keeping in mind these types of drains will normally last from 50-70 years. Although rust build-up can cause lower drainage flow, a wise decision is to have the drains scoped by a licensed plumber. Other issues found were water heaters and the lack of water heater pans and of course non-functioning TPR valves and supply valves. I also want to mention leaking drains and corroded shut valves. Is your HVAC older than you? Here in Arizona we love our air conditioning and the heat build-up in a home during the summer months can take a toll on ones health and stress level. Some items were hail damaged coils, leaking ductwork in attic. Generally speaking the lifespan of a HVAC system is 10-15 years depending on how well the unit was serviced.A new and more energy efficient unit can save money over a period of time. 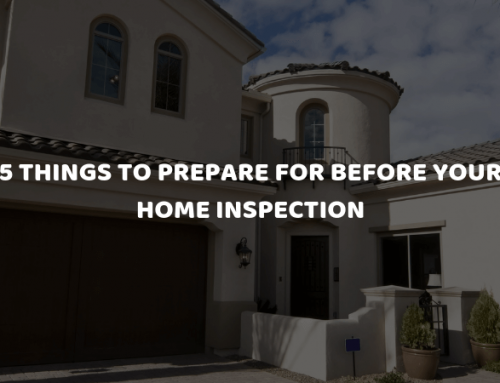 Most homes will settle over a period of time, although older homes depending the age, drainage issues, altering of trusses, improper foundations can be attributed to structural concerns. Getting Ready to Buy ~ Sell or Invest in Real Estate? 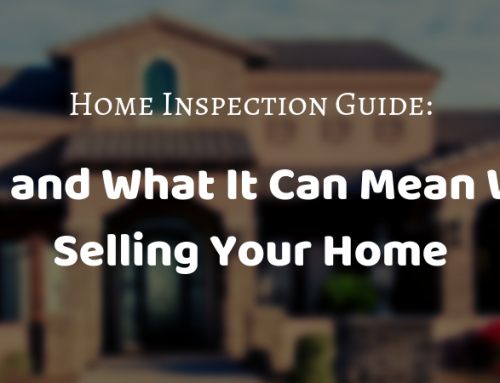 ATS Home Inspections is here to help you validate your Real Estate decision and of course we invite you to call or visit our website and learn about our special inspection packages and services.